Herbert Hoover (31st President of the United States). RK leisure offers 11 different fishing lakes covering 550 acres of land in the Colne Valley, Surrey, Berkshire and rural Bedfordshire, all of which are a short 30 minute drive from central London and 10 minutes from Heathrow Airport. Whether you are fishing for carp, pike, tench, bream, roach or catfish, our waters offer specimen sizes for all, previously holding the British record for both carp and tench. We are proud to host some of the most prestigious and historic fishing venues in the country: Wraysbury 1 and Wraysbury 2, The Horton Complex which includes waters such as the Church lake, Kingsmead 1, Boat Pool, Crayfish Pool and The Island Lake. Last but not least, Jones Pit in the Bedfordshire countryside. Since acquiring the venues back in 2012, RK Leisure have transformed them into 21st century fisheries with state of the art facilities and security systems. We wish all the fisherman the best of luck whilst fishing our waters. Lovely to meet with the great staff at @Womeninsport_uk this morning. 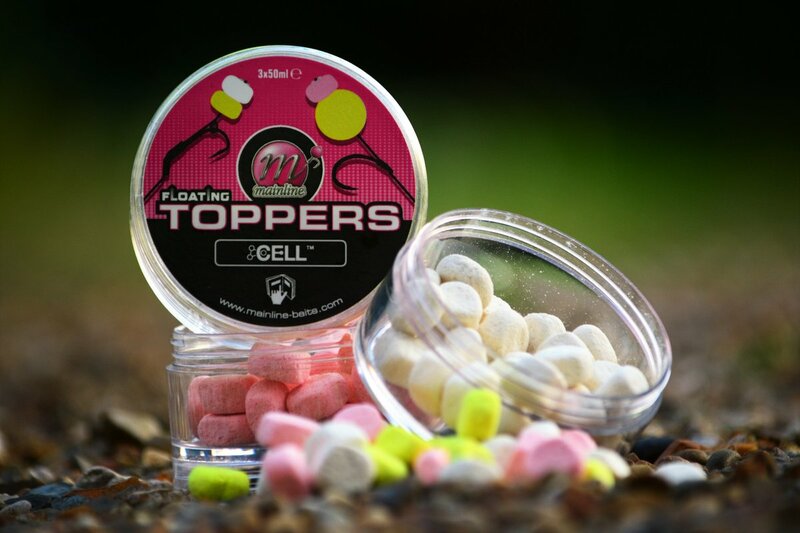 More to come for our UK female anglers of all levels soon! 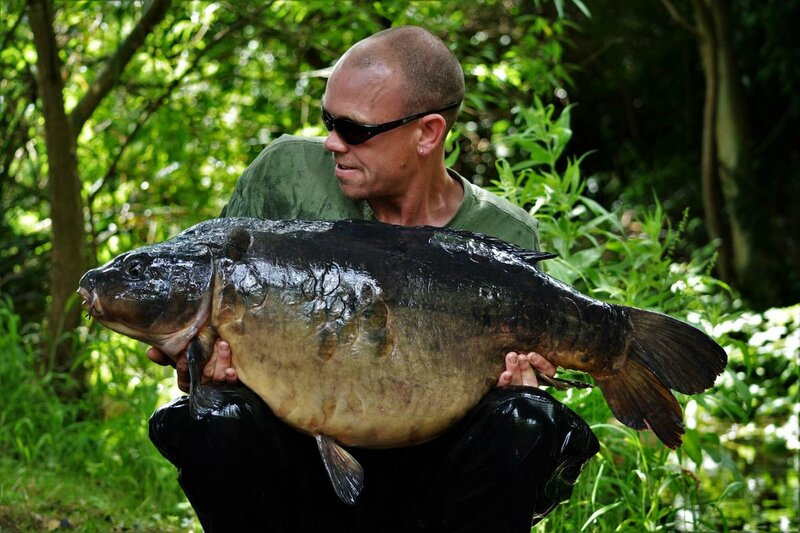 Although 99.9% of the fanfare on our social media posts is usually dedicated to members of the Horton and Wraysbury syndicates, once in a blue..
Whilst the Church Lake may rank as one of the best-known UK carp fishing venues, the complex is also home to a renowned big fish water for a..